Family life and expectations for parents have changed dramatically over the past two generations. In the United States these changes have been fuelled by a combination of factors, including a conservative emphasis on traditional family values and fathers as heads of households, a neoliberal emphasis on individualism and the need for fathers to take responsibility for the development of their children, a liberal feminist emphasis on gender equity in family life, and progressive ideas about the meaning of gender and sexuality. As a result of these factors mothers and fathers today are held responsible for the whereabouts and actions of their children 24 hours a day, seven days a week. This standard, never before used in any society as a baseline measure for good parenting, serves as a foundation for linking the character and achievements of children to the moral worth of parents. 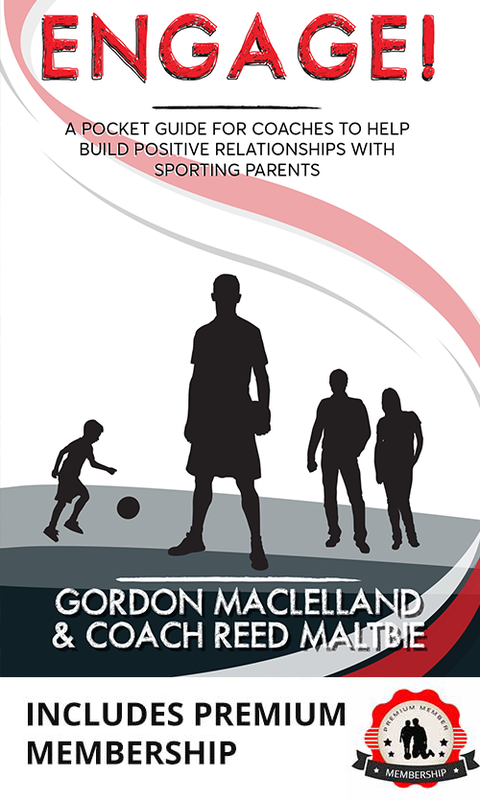 Because sports are activities in which a child’s success is visible and objectively measurable, and because fathers are more likely than mothers to have or claim expertise in sports, the development of athletic skills among children is often monitored by fathers who act as coaches, managers, agents, mentors, and advocates for their child athletes. Therefore, the involvement of fathers in youth sports is grounded in complex cultural changes and it has implications for families and father–child relationships. These implications are discussed in light of new expectations that connect the moral worth of parents to the success of their children.